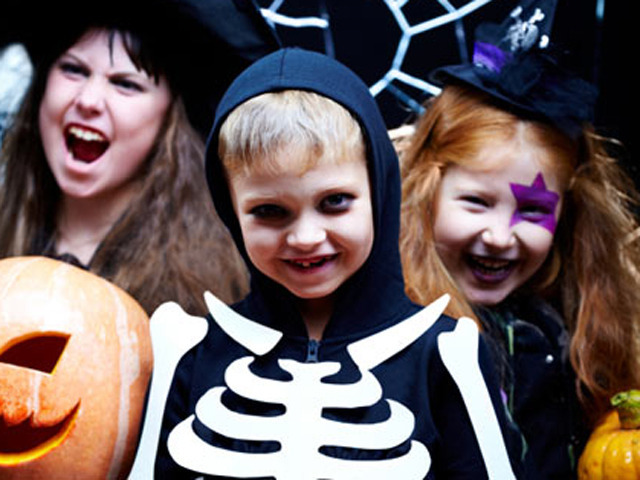 Could Parents Could Benefit from Changing Halloween? (CBS/AP) A Rhode Island lawmaker has filed a bill that would make Halloween in the state the last Saturday of October -- no matter what day the 31st falls on. State Rep. Donald Lally Jr. tells The Providence Journal that he filed the bill at the request of a constituent who thought it would help people and businesses. He says he's not sure he agrees, but hopes for a hearing on the bill. The South Kingstown Democrat says holding Halloween on Saturday every year would enable kids to go trick or treating without worrying about having to get up for school the next day, while parents wouldn't have to race home from work to take their children out.